We come to you to provide the services you need to keep you up and running! We have the knowledge and experience to provide high quality services and solutions to match any budget. We offer remote support for after hours service as well as onsite support escalations. We provide high quality technical services to consumers, business, educational, and medical facilities in SW Oklahoma and the Texas Panhandle. 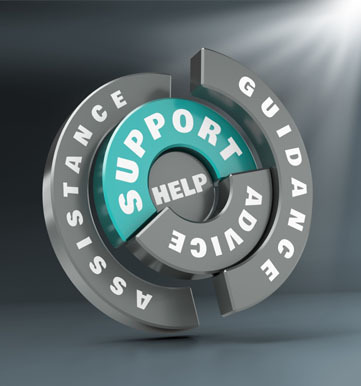 We have the answers to assist and guide you along your path to success. Let us handle the IT, so you can handle your business. 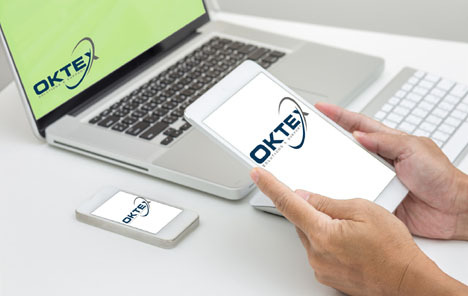 You can trust OKTEX for all your information technology needs, from designing and deploying high speed networks, implementing custom solutions, supporting the end user, or just basic computer repair. We have you covered. OKTEX Solutions and Support provides proactive IT strategy, systems design and ongoing support as well as simple computer repair services. We can deliver managed IT services that encompass your entire network infrastructure.